Could 2019 bring about a recession? The UK has suffered a recession, on average, once every 10 years from the mid-1970s. The last one occurred at the end of the 2000s, so does this mean that we are due another one? Of course the answer is ‘yes’, but the real question is: when? Despite unemployment rates being at their lowest since the 70s, people are keeping a tight control over their spending. There has been a decline in high street spending which has put pressure on the retail sector. When consumers decide to save more and spend less, it can be a sign that a recession is on the way. Share prices have been falling for months which is having an effect on people’s savings, investments and confidence in the economy. The only thing about Brexit that we can be certain about is that it is causing a lot of uncertainty for everyone. The Bank of England has outlined a “worst-case scenario” in which the UK is plunged into a recession. But even if that doesn’t happen, businesses will be affected. At Clarke Bell, we have already helped a number of directors to liquidate their companies because of the impact of Brexit. This includes solvent companies, where the directors wanted to shut the company before things got any worse; and insolvent companies where the negative effects of Brexit had hit their business so hard that they had serious cash flow problems and could no longer survive. A recession hits most people and companies, but the smaller companies often suffer more than larger companies. Small businesses tend to operate on a tightly controlled cash flow. With such fine margins, any disruption to money coming in and out can be really detrimental. In a recession, customers normally reduce their purchases or seek to delay payment which would cause cash flow issues. If less money is coming in, small businesses may have to reduce staffing levels. Having fewer staff members may save money in the short-term, but in the long-run it can minimise opportunities to generate extra income. In addition to this, the costs associated with making redundancies can be very expensive – and in some cases, unaffordable. 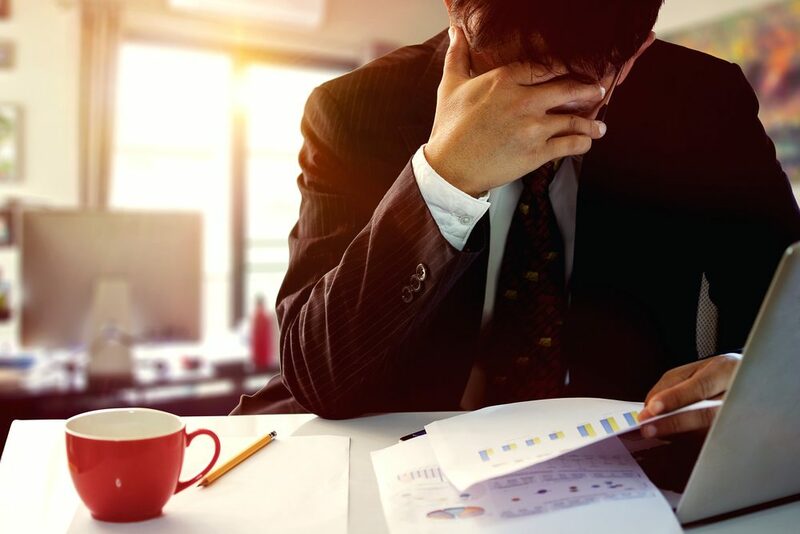 If a small company continues to suffer from cash flow issues and increased pressure, they may decide to close their company and a Creditors’ Voluntary Liquidation (CVL) could be the best way to do it. If your company is having cash flow problems, give us a call and we can help you determine the best options for you to be taking now. That advice is free, and without any obligation. If you decide to go ahead and use our services to help you, our fees are affordable and our service is friendly and professional. Previous How Do I Close My Company Down? Next Which Sectors Are Most Likely To Be Affected By Brexit?